John M0JNP, Debs M6IXR, Phill, 2E0WZP and Ian G6TEQ. Photo by Steph G4XKH. John, Phill, Debs, Roy, Trevor, Steph and Big Ian are pulled together to make an enjoyable event with social interactions as well as playing radio. Debs & Phill pulled a husband and wife double bill. running HF & VHF. Roy M6XDV, also known as the Pileup king, cracked in to try and get as many contacts as possible. Some of our other regulars were missing due to this weekend also playing host to the Ten Tors event. 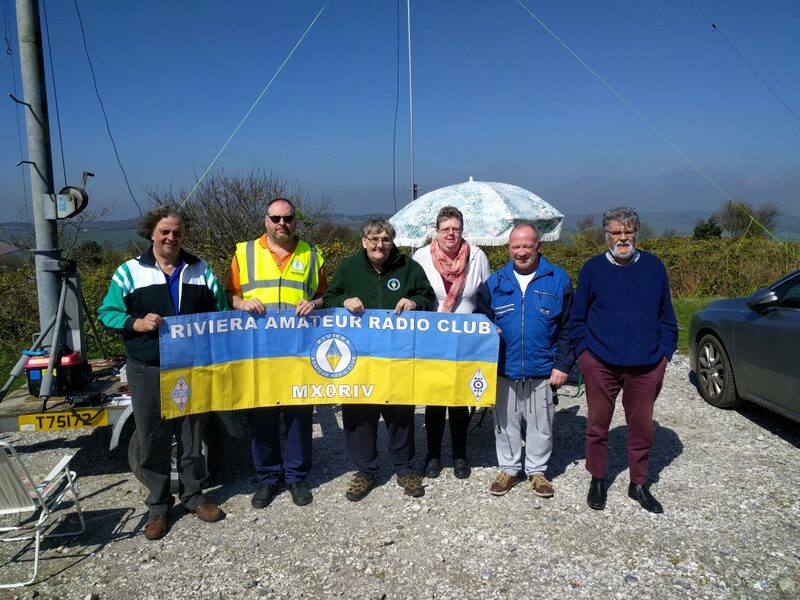 This entry was posted in Amateur Radio, Events, GB4LBW, Lifeboat Week, Riviera ARC, SOS Radio Week and tagged lifeboat, RNLI, Torbay lifeboat on 13/05/2018 by G4XKH. 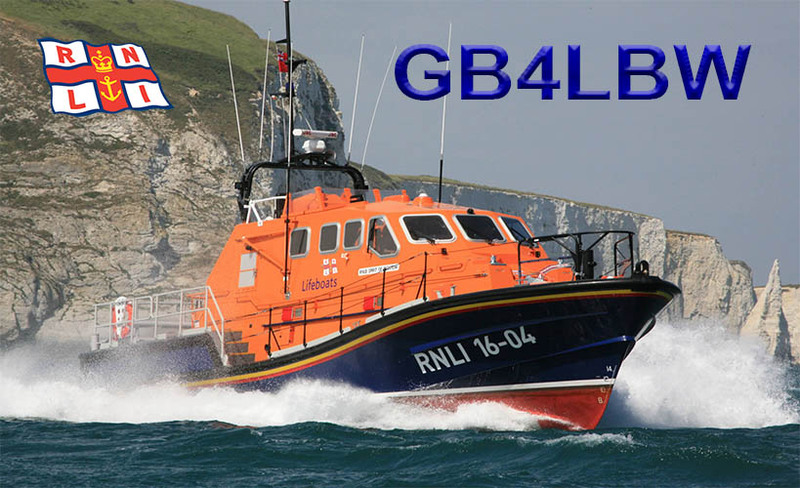 Riviera ARC will be running GB4LBW on Sat 12th May 2018 to support the RNLI and the Coast Guard and Search & Rescue. The work of the RNLI is amazing and saves countless lives every year. 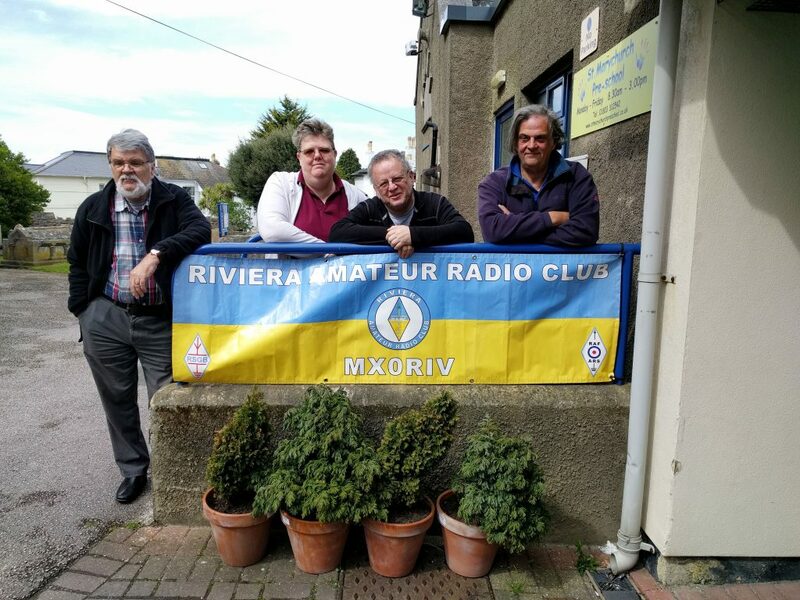 This entry was posted in Amateur Radio, Events, GB4LBW, Lifeboat Week, Riviera ARC, SOS Radio Week and tagged Lifeboats, RNLI, SOS Radio Week on 08/05/2018 by G4XKH. Riviera ARC will be participating in the RAFARS AotA special event on Saturday 7th April where we will be activating the wartime station RAF Haldon. We will be starting around 10:00 am, bacon rolls will be available if you are quick ! Ask within the club for the location of the event. Qsl via G2DXU. This entry was posted in Amateur Radio, AOTA, GB4AOA, RAFARS, Riviera ARC and tagged Airfields On The Air, ham radio, RAF, RAFARS, RARC, Riviera ARC, Torbay, Torquay on 24/03/2018 by G4XKH. Ian G6TEQ, Steve G7AHP, Steph G4XKH, Debs SWL, Roy M6XDV and John M0JNP. Photo taken by Phill 2E0WZP. This year we were so lucky to have such gorgeous weather for running the RAFARS Airfields on the Air special event. Contatcts ranged from Eire, Northern Ireland and Scotland in the north and the Netherlands, Germany, Italy and Switzerland to the East. A fantastic time was had by all both as a radio event and as a social & training opportunity. We will definitely be back again next year come rain or shine. This entry was posted in Amateur Radio, AOTA, Events, GB4AOA, RAFARS, Riviera ARC, SES on 09/04/2017 by G4XKH.